Add some curb appeal to your property with Elite Lawns in Stockbridge, Georgia. We offer industrial, commercial, and residential landscaping services. Our landscaping design and maintenance service creates the backyard of your dreams. 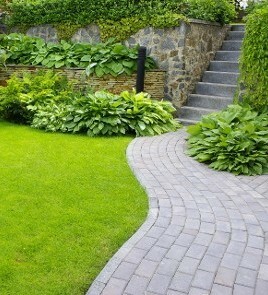 We offer residential, industrial, and commercial landscape designs and maintenance that fits your needs. We cater to companies and residential properties that constantly strive to have the nicest lawn on the block. 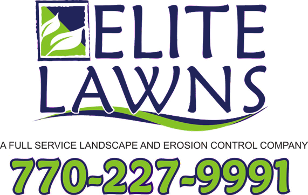 Elite Lawns provides scheduled, ongoing maintenance for landscape investments or for individuals who just enjoy having a beautiful property. Our ongoing maintenance is also ideal for maintaining the appearance of apartment complexes and multi-family units. Our highly-trained landscapers are always on time and dress in uniform for every job they perform. 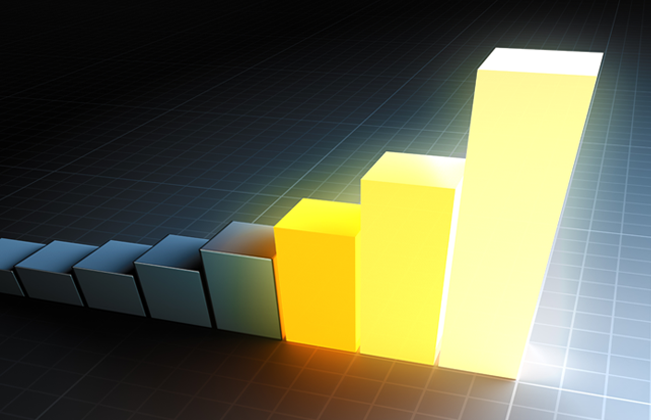 Contact us for property upkeep that you can be proud of.